Struggling to find the unique gift for your loved one or friend? Why not purchase one of our tennis vouchers? The voucher can be customised to your preference and delivered by email or post within the UK. 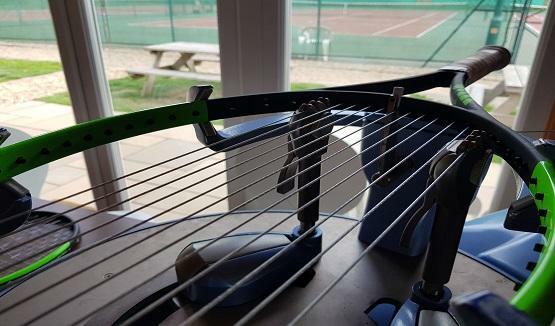 Gift vouchers available from £30 for private lessons, racket stringing or coaching sessions in our program. Contact us for more information. All vouchers are valid for 12 months. Our selection of T-shirts, hoodies and polo shirts are the envy of every team we play! 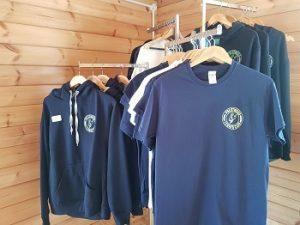 Come and see our collection of club clothing for yourself by visiting the clubhouse. Zip Hoodies and Hoodies are £25. 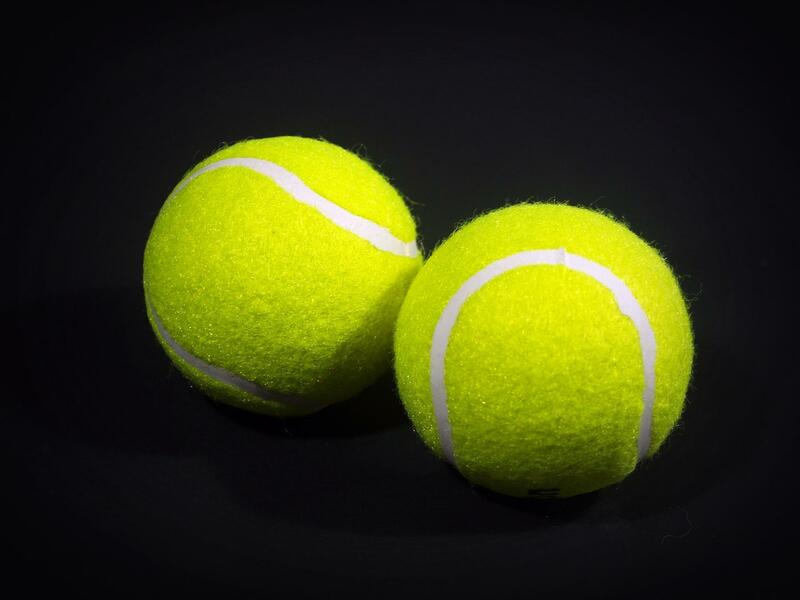 Need tennis balls to play with friends, to practise other sports or to throw a couple of balls to your dogs?